Are you a rapper looking for dope instrumentals? 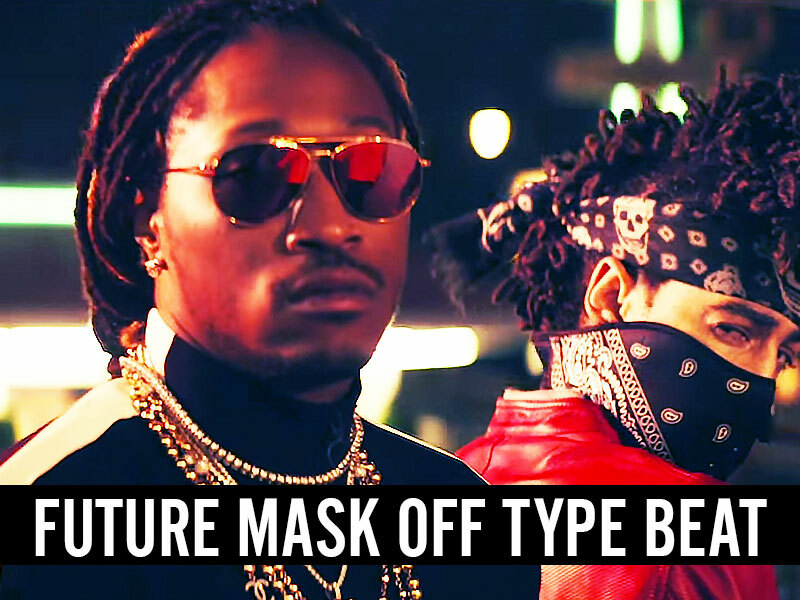 This beat has been influenced by the top hit "Mask Off" performed by Future, does not contains any sample from the original track. 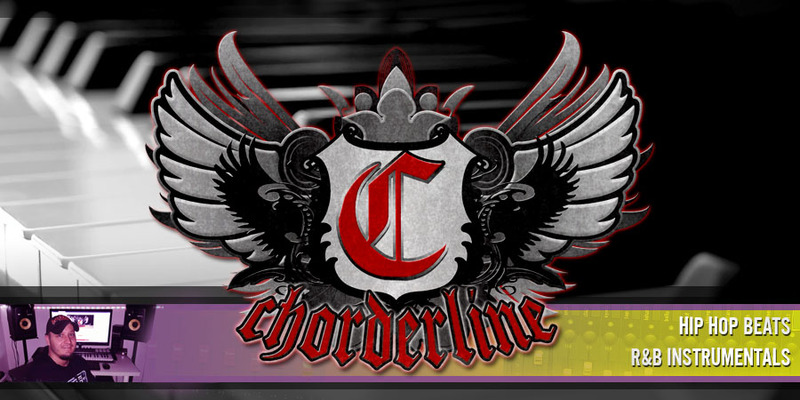 You can use it in your own production! Read more about flute in hip hop.